1. Which are the best wines to look for in a French supermarket? 3. What wines should I buy for an aunt’s wake that’ll keep lots of old ladies happy? 4. Where can I find a bag-in-box rose fit for a festival? The last one’s timely, given that I’m going to Camp Bestival next weekend. 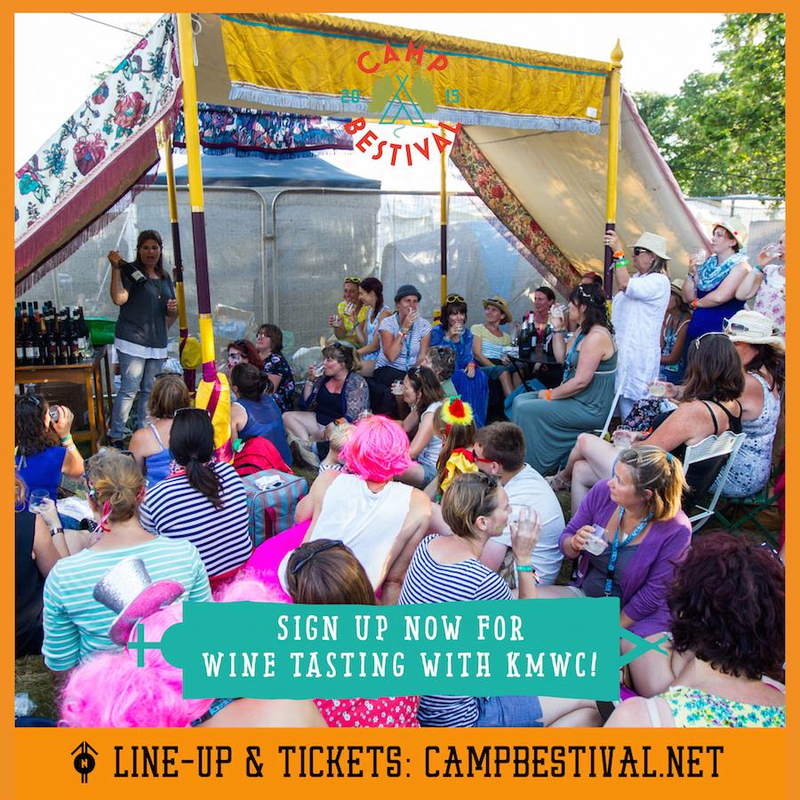 If you’re going and want to come to the KMWC pop-up wine tasting, you’ve got until tomorrow to enter your details here. The Camp Bestival team will then pick 50 names at random. In the meantime, back to rose. Specifically ones in boxes. Unless you want something either sweetish (lots of white zinfandels to choose from) or boring (no thanks), there’s surprisingly few to choose from. You’re better off buying a couple of bottles of something you like and decanting them into a 1.5l plastic bottle. (I’ve seen but not tasted this one, a bag-in-box rose from London’s St John wine shop. At £28.50, it holds four bottles so works out at just over £7 a bottle. And it’s from the Languedoc region in France, a good source for inexpensive, fresh, fruity wines. I’ll try and buy one before next weekend and report back). For now, here’s a bunch of roses. Made from this rather high maintenance grape, it’s grown in the Marlborough region in New Zealand’s South Island. Beautifully pale with gorgeous, fresh raspberry fruit flavours. A stand out bargain in the Aldi range at the moment. A brilliant wine for under a fiver, bright and bold in colour and flavour. It’s made from the Garnacha grape (called Grenache in France), from the Campo de Borja region in Spain. Deliciously juicy with lots of strawberry fruit. A classic Provence rose cocktail of grapes, including Grenache (the red grape behind so many good rose wines), Cinsault and Cabernet Sauvignon. Given that 2014 wasn’t an easy vintage for much of this part of the world, this is pretty (in pink) good.